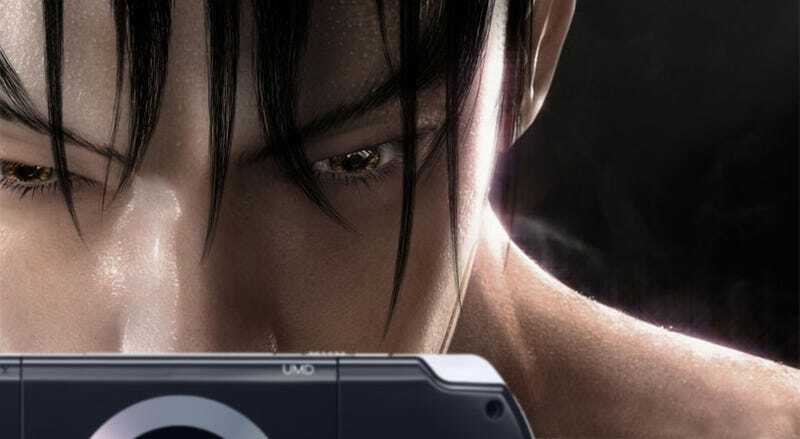 Namco Bandai has welcomed back the PSP as a platform, announcing today that it will be bringing Tekken 6 to Sony's portable platform. The PSP version of Tekken 6 looks pretty damn good, based on the handful of screen shots that IGN was able to acquire. Obviously, it's a step down from its PlayStation 3 and Xbox 360 siblings, which ship to North America this Fall, but more than capable in the visuals department. Namco Bandai says to expect ad hoc wireless multiplayer support, as well as an infrastructure mode that will allow for the upload and download of "ghost" character data. The publisher also touts "a deeper character customization feature will only enhance the incredible fighting intensity" for the PSP version.